Hopefully you have a Living Will, Advance Directive for Health Care and your Medical and Durable Power of Attorney completed and on file where others can find them. But have you taken that last vital step and decided what will happen to your body once you die? Everyday in my work I see how difficult, stressful and expensive it can be for families (especially one’s children) to have to make these important after-death decisions on your behalf, at a time when they are least prepared to do so. 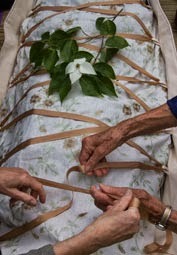 Deciding and putting in writing your wishes – whether you want burial or cremation, what casket or shroud, how this will be accomplished and paid for, who your family will work with, etc. – all this can greatly ease the process for you and for those left behind. It is especially important to plan ahead of time if you want more alternative options – such as home funeral vigils, green burials, and spiritual support during your transition. This is why I am offering my after-death care consultations and ministry. I am convinced that such conscious work will change the very nature of the way we “do death,” and pave the way for more mindful, creative and beautiful ways to make our transition from this world. A conversation in the comfort of your own home – for individuals or couples who wish to imagine and put in place a customized practical and/or spiritual plan for what will happen to their bodies after death. A list of questions, sent beforehand, will help you get started before we meet. Learn all your options for after-death care and be guided in making the decisions that are congruent with your life and values. 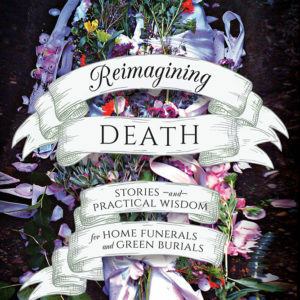 Includes information on local funeral homes and their services for cremation or burial. 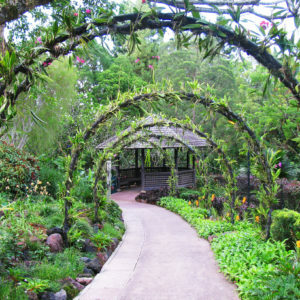 Receive information, if desired, about greener, more natural after-death care choices, like home funeral vigils and green burials, offsetting carbon footprint of cremations and more. Be creative and actually have fun crafting your “ideal” after-death care. Receive help completing an Advance After-Death Care Directive which, though not a legal document, can guide and support your family and friends about your wishes. This can be kept with other end-of-life paperwork in a safe and accessible place known to your loved ones. This is an assessment meeting where we will also determine whether other consultations (defined below) are desired or needed. I can meet with a group of people who are interested in starting a conversation about putting after-death care plans in place. This is a general information session which may be all you need. If you want more customized and personal support and guidance, you can follow up with the Initial Consultation described above, or the Home Funeral Vigil consultation described below. Planning a Home Funeral Vigil (For individuals and/or family or community teams) – 2 hr minimum. ***Click on Spiritual Support on the Home Page if you want specific Buddhist or Anthroposophical focused guidance for this consultation. Pre-planning is very important! Though it is at times possible to have a home funeral vigil for a sudden or unexpected death, it is far more challenging and demanding for everyone concerned. Pre-planning saves you stress and money, and is well worth the conscious choice to plan ahead of time. Imagine your ideal vigil experience of lying in state for a time after death and get those wishes down in writing. You will be given a detailed questionnaire beforehand that will guide this process and help you craft both your practical and spiritual care. Decide who the “team” of family and friends will be who can make your wishes happen. Plan an additional vigil training/workshop for your team so they feel prepared and confident. Receive help completing the Planning Guide and Workbook for Home Funeral Families, published by the National Home Funeral Alliance. 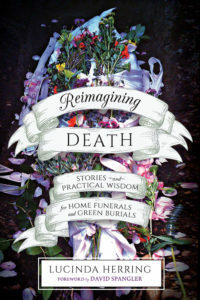 This book is included in my consultation fee and can be filed with other end-of-life paperwork in a safe and accessible place known to your partner and/or family. Understanding the gifts and challenges of home funeral vigils. Explanation and designation of tasks and roles so members of team can choose what they will be responsible for. How to complete necessary paperwork and legally care for one’s own dead. How to care for a deceased person – bathing, dressing, anointing and more. How to create sacred space and create a vigil time for others to participate and be involved. Limina staff can also be on call to consult with and support your family/team at the time of death. 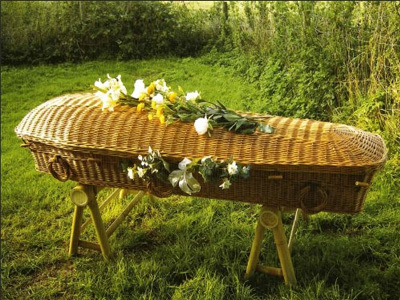 Understand the difference between conventional and natural green burial. Learn the green burial options available near you. Learn the best resources for biodegradable containers and shrouds available. 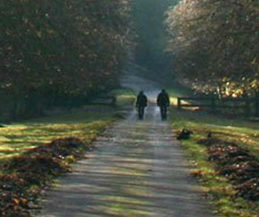 Step by step guidance for making a green burial happen. As a Soul/Spiritual Companion, I can hold safe and sacred space for you to explore any aspect of death that is important to you. This kind of open spiritual support is not always available, even for those who are on hospice care. It can be a powerful part of easing one’s transition across the threshold. Fee: Varies depending on the circumstances at hand. Once you have gotten your after-death care plan in place, you may wish to meet with your family or children to bring them on board, as they will most likely be the ones to make your wishes happen. I can facilitate this discussion, in ways that are reassuring and helpful for everyone concerned.